Our School Band is now thriving and in it’s third year. On Mondays children have a lesson on their chosen instrument and combine for band rehearsals. 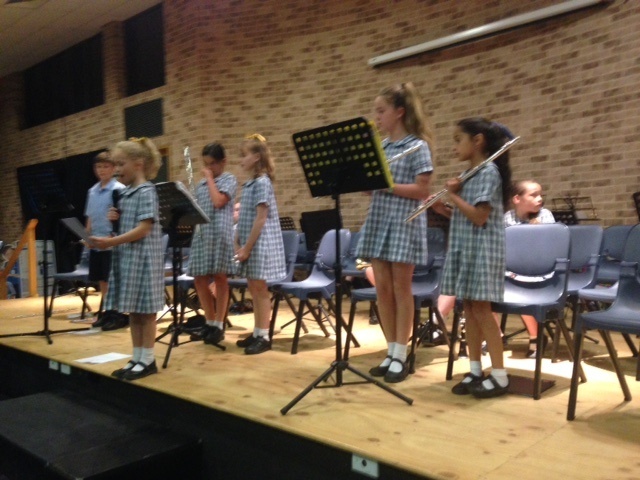 The School Band performs at a range of concerts and school events throughout the year. Enrolment intakes only occur at the beginning of the year. 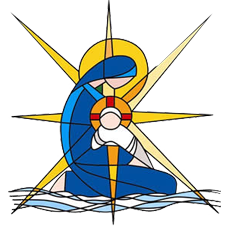 Click here for Band Note for 2019 for an information sheet from Faith McLeod. Click here for Band Enrolment Form to join our band.